What are your Twitter habits when watching an NFL game? How often do you check it? Who do you follow? What’s your favorite element about it? Do you watch Game of Thrones or The Bachelorette? Did you know that a wide-ranging number of NFL players and media personalities do as well? These are all things that I find very interesting, and I hope that you do as well. In this week’s episode of the RJOShow I tackled them all, and I did so with help. I recruited the services of my good friend, and Co-Host of The Woot and Wye Show, Josh Wye to talk about football without actually talking about football. We’re already off to a good start, aren’t we? Shrek told us that ogres are like onions, but that same logic is applicable to football as well. In this episode Josh and I peel back the first layer as we dive deep into some of the innermost thoughts that go into enjoying, analyzing, and podcasting about the great game of American football. American is important for context because Josh hails from the land of Australia. His podcast, The Woot and Wye Show, is one of the top football programs in the Land Down Unda and is something that you should absolutely check out. I’ve enjoyed every episode of the RJOShow, duh, and it’s no jive that this is one of my very favorites. I promise that you’ll love it. 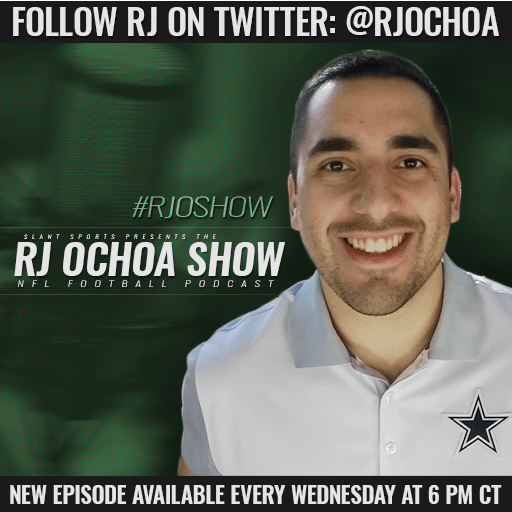 If you’re loving the RJOShow in general then make sure to subscribe to it on iTunes, TuneIn, Stitcher, or Soundcloud. 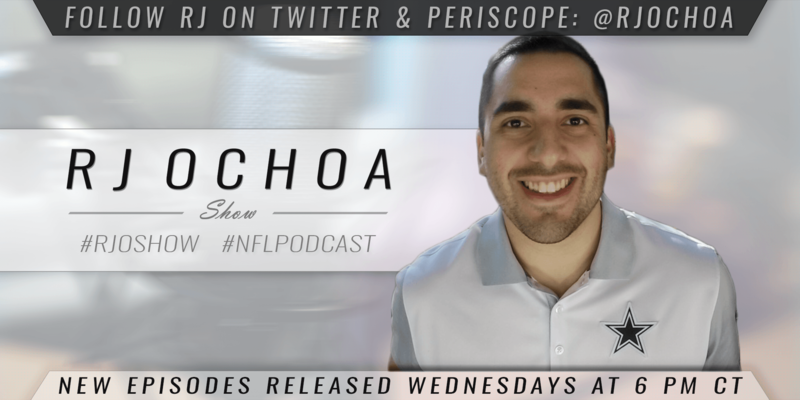 Remember that if you want more content from RJ besides the show that you can watch my weekly periscope sessions every Thursday at 3pm CT.
Mets Bats Awaken At Home, What’s Next?